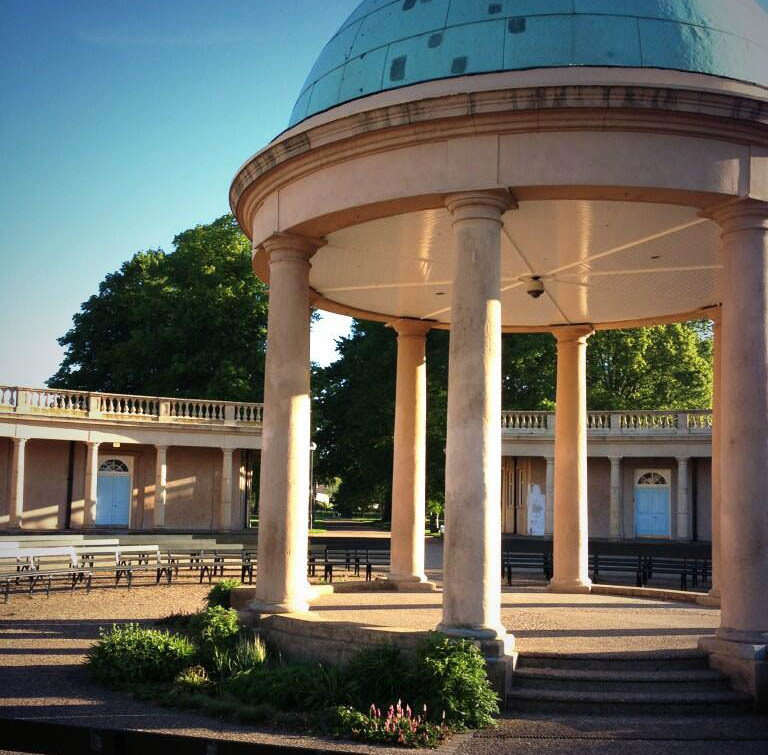 Eaton Park is one of Norwich’s most beautiful historic parks. There are 80 glorious acres, packed with great things to see and do for all ages. Eaton Park is open all day, every day, 365 days a year. Entry is free. Read on to plan a visit, or to find out great ways to get involved and enjoy this lovely park. This website is run by Friends of Eaton Park, a small voluntary group. The park is managed by Norwich City Council. If you want to put an event on you need to contact the council. For info and contact details check out Frequently Asked Questions. NEW 2019: Click here for info on our family activity sheet ‘Signs of Spring’. Download a copy and set out to explore nature in lovely Eaton Park. Click here for The Guardian’s 2016 article on parks, including glorious pictures of Eaton Park.